Good news for fans who can't attend Star Wars Celebration Europe next week in London, England. 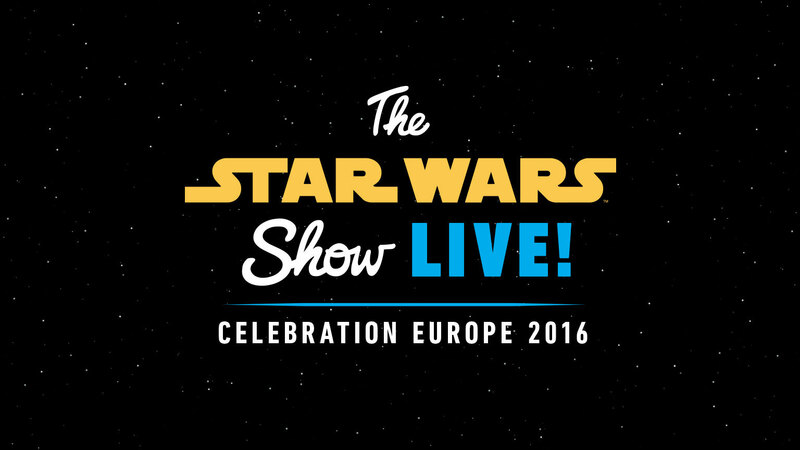 As announced on the latest instalment of The Star Wars Show, Lucasfilm will present a live stream, titled The Star Wars Show Live, of the convention throughout the weekend at Celebration. The live stream will be hosted by The Star Wars Show hosts Andi Gutierrez and Peter Townley, and will feature several panels from Celebration (including the big Rogue One panel on Friday) as well as interviews with Star Wars celebrities and fans at the convention. This is the second Celebration live stream that Lucasfilm has produced for fans, with last year's Star Wars Celebration Anaheim being the first.